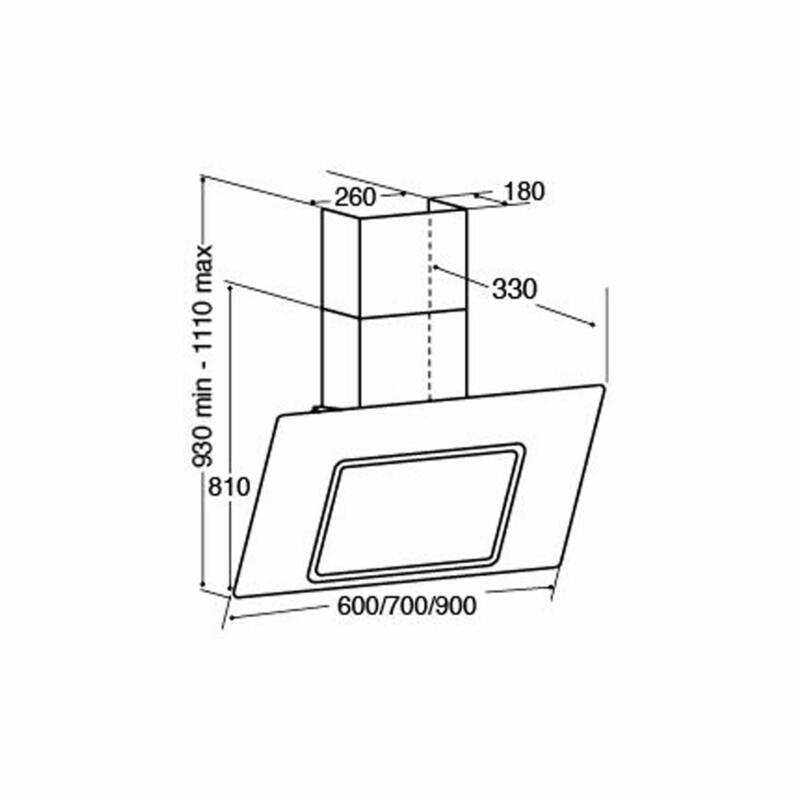 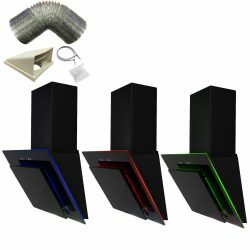 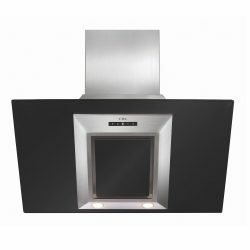 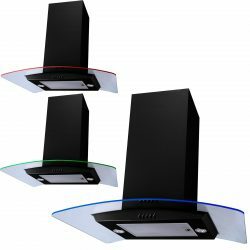 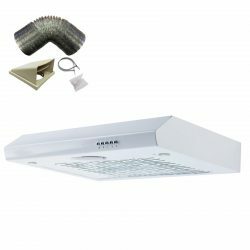 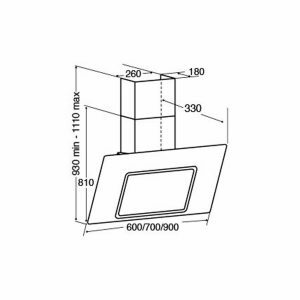 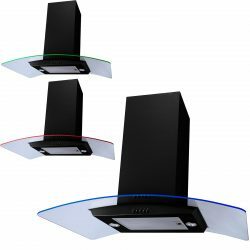 The EVA60BL is a CDA 60cm Cooker Hood with Level 2 Side Strips which can be either ducted out or fitted with a re-circulating charcoal filters. 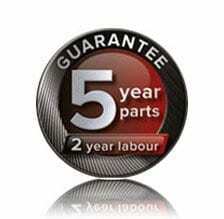 The CDA EVA60BL is equipped with soft touch control, dish-washable aluminium grease filter, twin fan motor and 3 speed features, such as the 3 speed feature allowing the users to adjust the speed of the extractor to a desire speed for effective use and the 15 minute timer of this EVA60BL from CDA allows the users to keep the extractor in operation even after cooking. 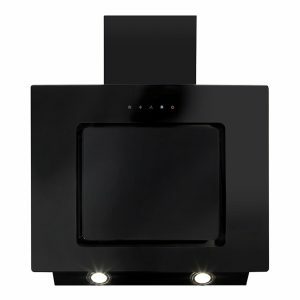 The CDA EVA60BL has an LED light feature of 2x3W LED lights for easy operation and flexibility. 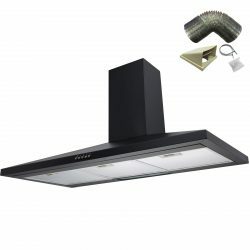 The extractor with its twin fan motor cast away the lingering smell in your kitchen for a fresh and cool ambiance.